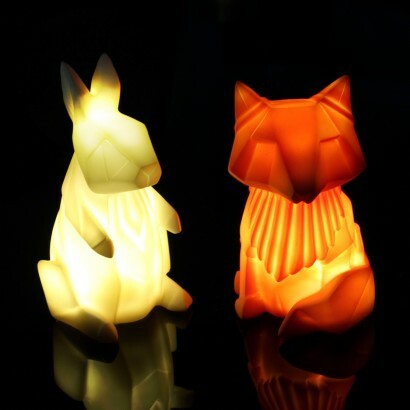 Up the cute factor in your room with these adorable woodland animal lamps that have a funky origami design. 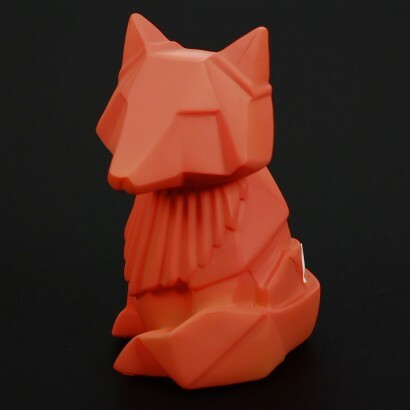 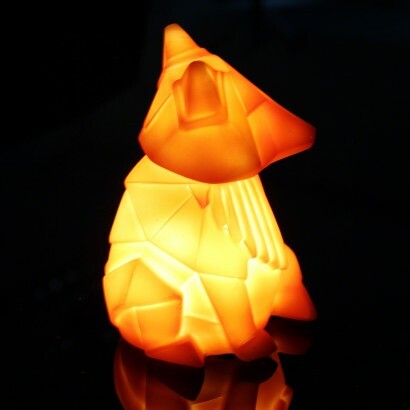 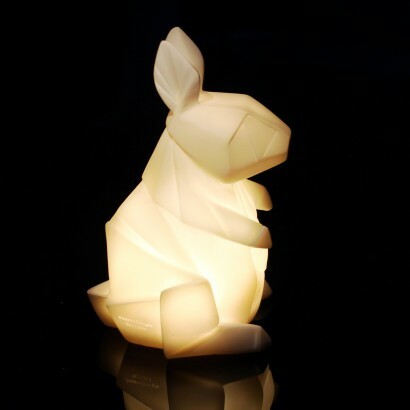 Choose from orange fox or white rabbit and these little characters will light up your space with a gentle glow. 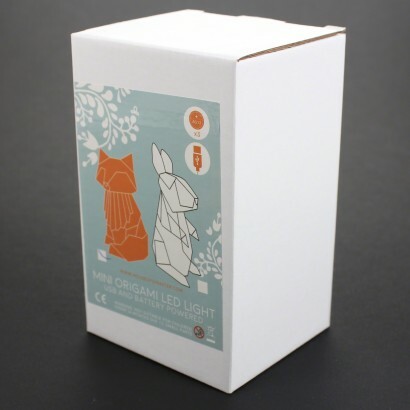 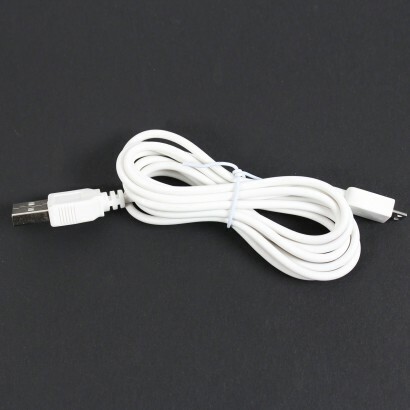 Battery operated (included) or USB powered, these sweet lamps are lit by white LEDs that remain cool to the touch making them ideal for kids rooms.